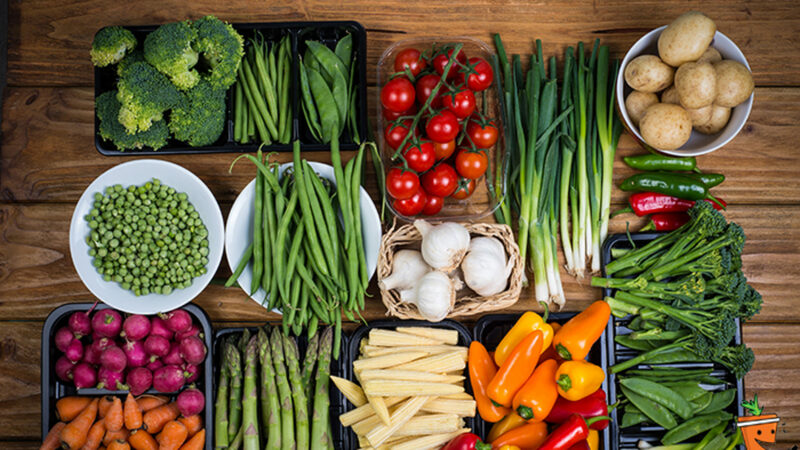 The Purjes Foundation funded a clinical trial at NYU Medical Center comparing a plant-based diet with the diet recommended by the American Heart Association (the “AHA”) for people with cardiovascular disease. The AHA diet contains animal-based foods. The trial involved 100 participants with severe cardiovascular disease randomly divided into two groups, one eating plant-based foods and the other eating the diet recommended by the AHA, for a period of 8 weeks. All the food was paid for by the Purjes Foundation, as were many other costs and fees. The primary blood marker tested was C-Reactive Protein, referred to as “hsCRP” or just “CRP”. This is an important marker of inflammation that is involved in virtually every inflammatory chronic disease. The lower the CRP, the better. The Purjes Foundation trial demonstrated conclusively that the patients on the plant-based diet saw their CRP levels fall 32%, or more than four times the 7% drop registered by the AHA group. These results were so significant that the Wall Street Journal published a feature article on the trial. Visit the Articles page to read the article. In December 2018, the peer-reviewed Journal of the American Heart Association, a highly regarded medical journal, published the research article submitted by the NYU principal investigators describing the details and results of the trial. That research article can be found here.